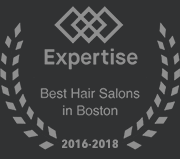 Come see our expanded Boston hair salon in our new salon location just a couple of blocks away from our original spot in Boston’s North End. We are very excited to welcome you to our new space! 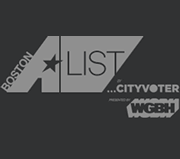 The official address is 98 Beverly St, Boston, MA 02114. 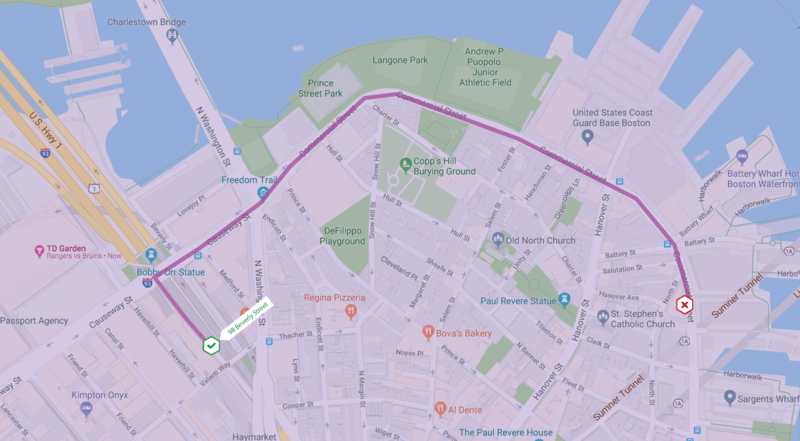 Beverly Street is a one-way street off of bustling Causeway Street, directly across from Boston’s TD Garden. Another landmark is Tavern in The Square which is on the corner of Beverly and Causeway. As soon as you turn onto Beverly you will see the name of our building: The Victor by Windsor. Our salon entrance is a few doors down Beverly Street on the right, just past Massage Envy. You will see our big windows and our A-frame sign welcoming you from the sidewalk. Are you driving to our salon or are you taking the train? Select which option will work best for you and read on for directions and tips. 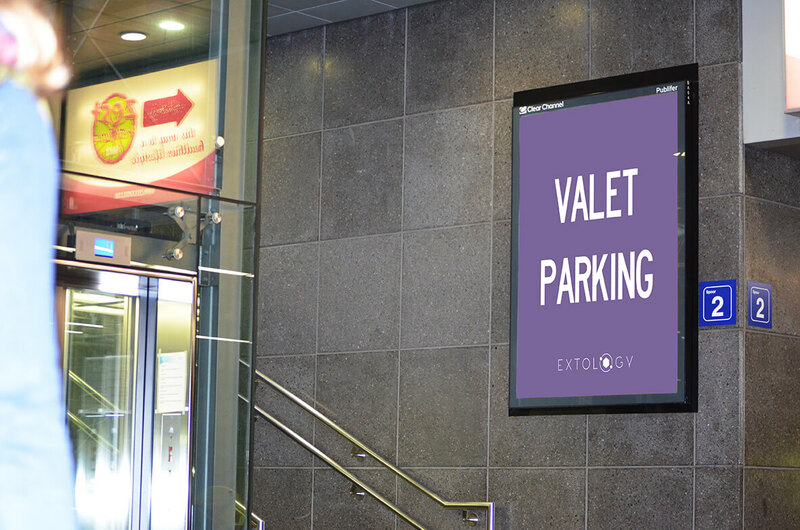 We are pleased to announce that we offer Valet Parking services exclusively for our salon guests. 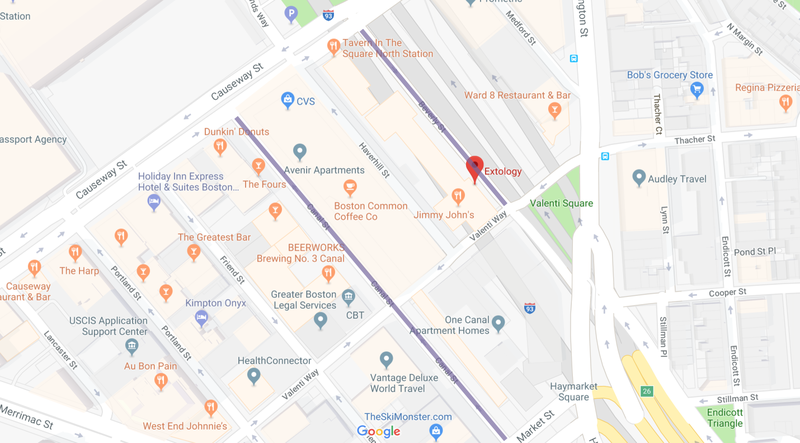 Extology has partnered with LAZ Parking located right across the street from our doors, inside the brand new Courtyard by Marriott Boston Downtown/North Station on the left hand side of Beverly street. Simply leave your car with an attendant and bring your parking ticket with you when you come for your next hair appointment. When you are ready to go home, text the number on the ticket and your car will be brought down to the hotel lobby. Hand your ticket to someone at our front desk and we will gladly validate and apply the discounted parking rate for you. Please refer to the chart below for the latest parking rates after validation. Please note: Parking charges are subject to change without notice, we will do our best to notify you if our partners change the current parking pricing structure. The closest street parking with paid 2-hour spots are on Beverly Street and Canal Street. Please refer to the map where these streets are highlighted in purple. There is plenty of available parking on these streets, so if they are full, we suggest waiting a few minutes. A new spot will most likely become available. Each of these streets have parking pay stations where you can enter your information, pay, and get a printed sticker to put on your car’s window. 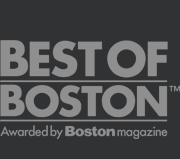 We also suggest using an app called Park Boston which is available for both iPhone and Droid phones. You can automatically pay for your spot, and even reload your metered time right from the app. Please note: the maximum time to park on any Boston block is 2 hours. After 2 hours, you must move your car to a new location and pay for another block of time. Please note: We are not affiliated with any app, but wanted to inform you of the existing tools/apps to help you navigate through the busy streets of Boston. There are numerous lots and garages in our area. 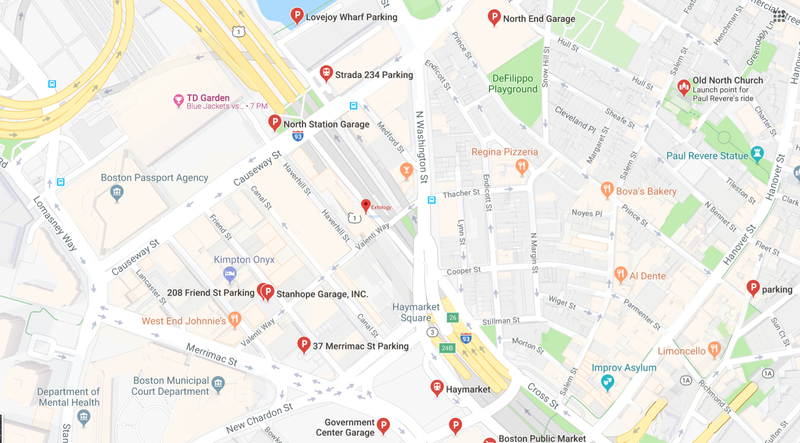 From Haymarket to North Station to TD Garden, to various small surface lots in the area, you can choose which parking solution fits your needs. 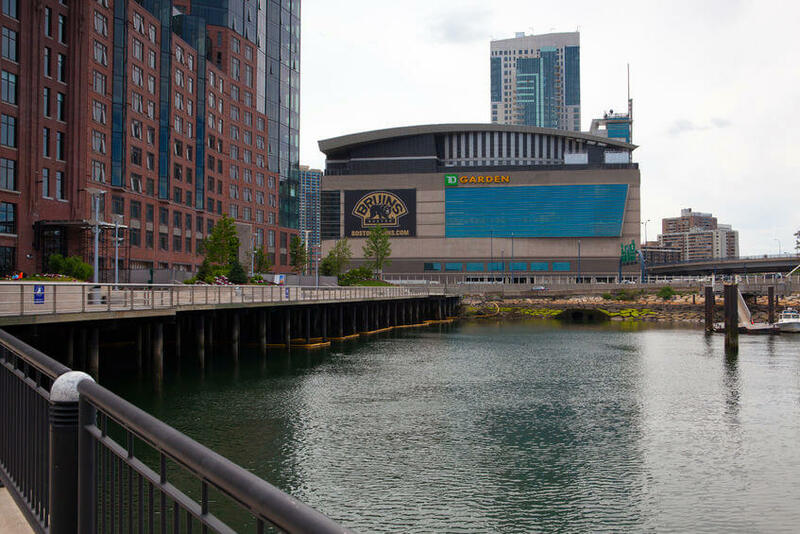 Please note that during events at the TD Garden, most lots have a higher rate, and we suggest checking the TD Garden event page if your appointment falls during one of those dates and times. We also recommend an app called Spot Hero that has live parking rates around the area and is available for both iPhone and Droid phones. We’re not affiliated in any way with the app, but we use it ourselves all the time! Please be aware that your appointment may coincide with an event at the TD Garden, and parking lot rates may be higher than usual. For this reason, please allow some extra time when coming to our salon, as streets might be busy with fans and traffic. You can view the full TD Garden event schedule here. Perhaps the most convenient way to get to our hair salon in Boston is by public transportation. 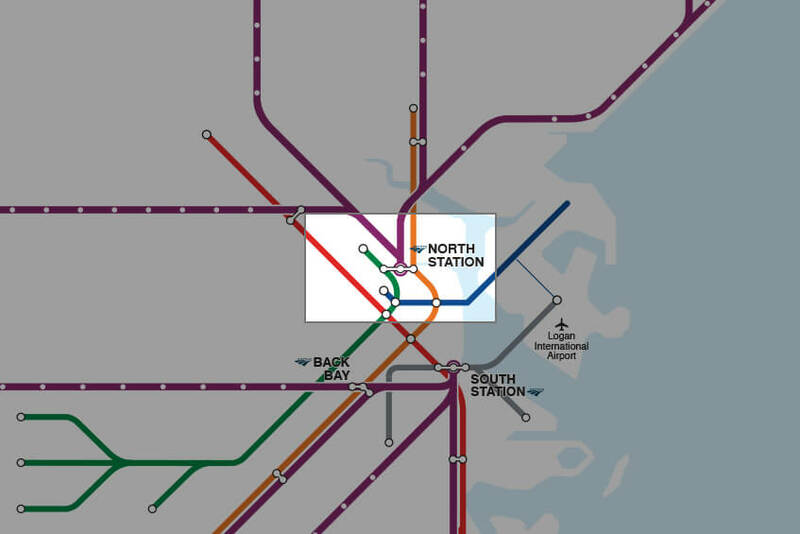 We are located right outside the North Station exit for both the GREEN and ORANGE lines, and a two-minute walk from the MBTA COMMUTER RAIL at North Station and from Haymarket Station. For more detailed information and maps, please click on the button below.